A Denver jury sided with pop star Taylor Swift on Monday, finding that a local radio personality sexually assaulted her four years ago. 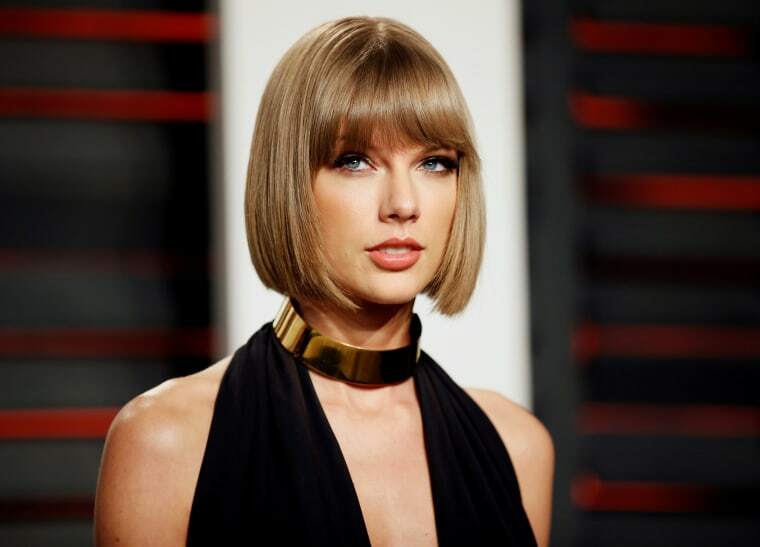 The jury, which awarded Swift a symbolic $1 in the civil trial, rejected the the disc jockey's claim that Taylor’s mother and a member of her management team improperly interfered with his job and helped get him fired. It took the eight-member jury roughly four hours to reach the decision. In a statement, Swift thanked her lawyers “for fighting for me and anyone who feels silenced by sexual assault” and said she was planning donations that will help other victims defend themselves in court. The trial began after David Mueller, 55, filed a lawsuit claiming Swift, 27, had him wrongfully fired. He’d asked for $3 million. Swift countersued, arguing that Mueller groped her during a June 2, 2013 concert at the Pepsi Center in Denver. She asked for only $1. U.S. District Judge William Martinez dismissed Mueller’s suit against Swift on Friday — though he allowed the former DJ’s claim that Swift’s mother and a member of her management team interfered with his $150,000 a year contract at KYGO-FM to go forward. Martinez previously dismissed Mueller’s defamation-of-character claim against Swift because he waited too long to file it. As McFarland spoke, Swift wept, Reuters reported.